Young entrepreneurs are being given the chance of thousands of pounds in backing following the expansion of a startup business accelerator. North East Scotland College has joined a Robert Gordon University programme offering financial support to students, staff and recent alumni. The fund has been set up to boost the region’s economy in areas including healthcare, technology and energy. From January thirty teams of budding business minds will be given £10,000 each, mentoring and office space. 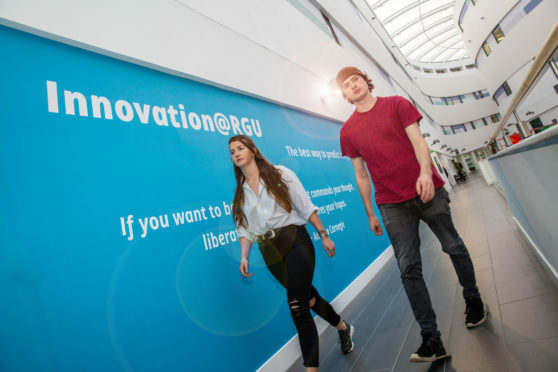 RGU principal and vice-chancellor John Harper said: “The access to the Startup Accelerator for the NESCol community is yet another part of the ongoing strong relationship between NESCol and RGU.